All of our palm oil is certified against the Roundtable on Sustainable Palm Oil (RSPO) standard. In 2008, our West New Britain (WNB) operations achieved RSPO certification and became the first company in the world to certify both its plantations and associated smallholders. The certification runs for five years but requires annual surveillance. In 2009, a joint program between NBPOL and British Standards International saw the first ever integration of the ISO and RSPO standards into a single audit procedure. 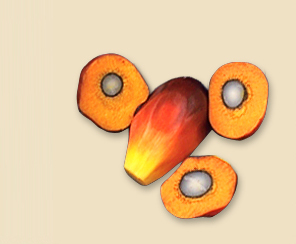 Ramu Agricultural Industries Limited and Guadalcanal Plains Palm Oil Limited achieved RSPO certification in 2010. Our operations in Poliamba, Milne Bay and Higaturu all passed certification audits in 2012. We have set a target for all third party audits (re)certification at zero major non-conformances and not more than five new minor non-conformances. This has been achieved with both ISO and RSPO integrated audits. Copies of our RSPO assessment summary reports are available on the RSPO website or on request.